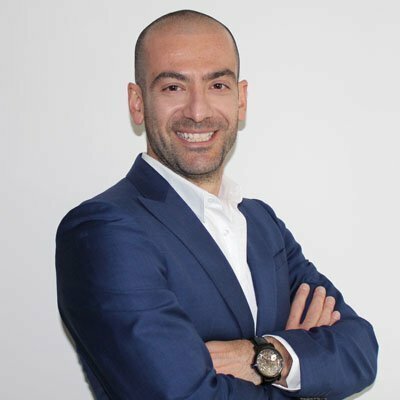 Dr Vasilis Charalampidis qualified from the University of Athens in 2003; following which he was accepted into a post graduate MSc program with clinical specialisation in Oral Surgery and Implants. He successfully completed this qualification 2007 and gained his MSc title. He has worked in various private practices both in Greece and the UK for over 8 years, where he has provided oral surgery, Implant treatments and cosmetic dentistry. He has extensive experience in the field of computer guided implant placement and as an expert on the MGUIDE system. Vasilis has worked in Maxillo Facial Surgery clinics in Greece and has lectured at various congresses.